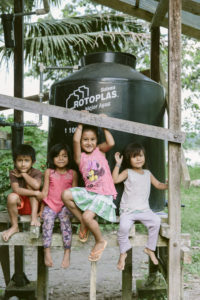 Every day, extractive industries and illegal loggers threaten the livelihoods of indigenous and tribal populations living within the rainforests. 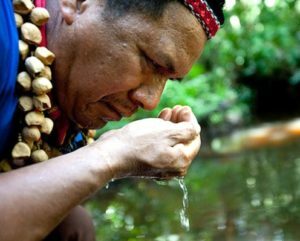 Despite international agreement that calls for the consultation and consent of Indigenous Peoples regarding decisions that affect their lands, they continue to be left out of those critical conversations. 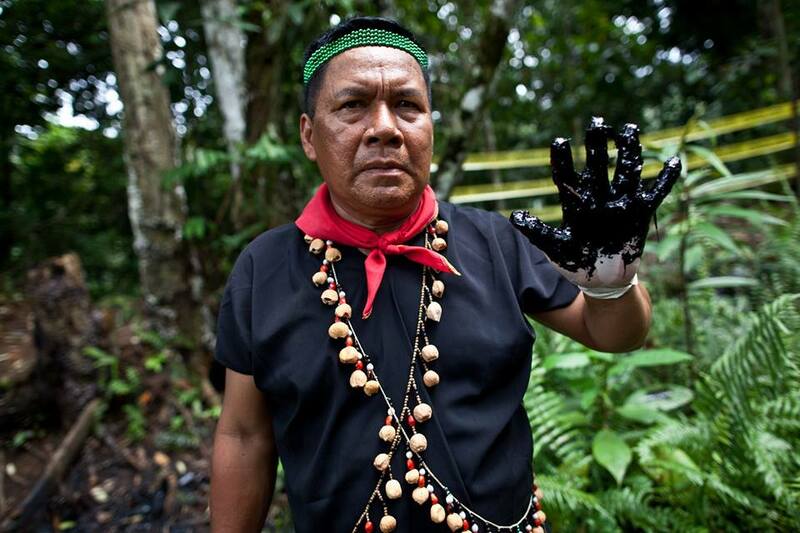 Every time the forest is cut down or oil is spilled or land is overtaken, it is not just the earth, the animals, and the people who live there that are affected – the global community is, as well. 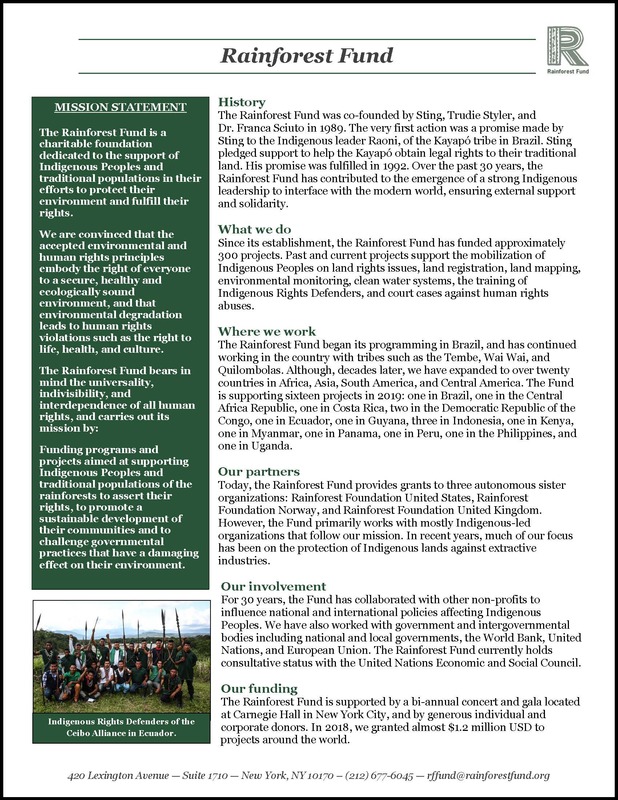 Rainforest Fund believes that the power of positive, collective discourse is essential in protecting the rights of Indigenous and tribal peoples. We look to you – artists, students, photographers, environmentalists, advocates, academics, filmmakers, economists, professionals, the impassioned – to come together with your writing, photos, videos and illustrations to generate a most dynamic conversation. Bloggers are urged to be creative! Each June and January (starting in 2014), recognition for the most inspirational post will be awarded and select postings will be featured in our annual report.